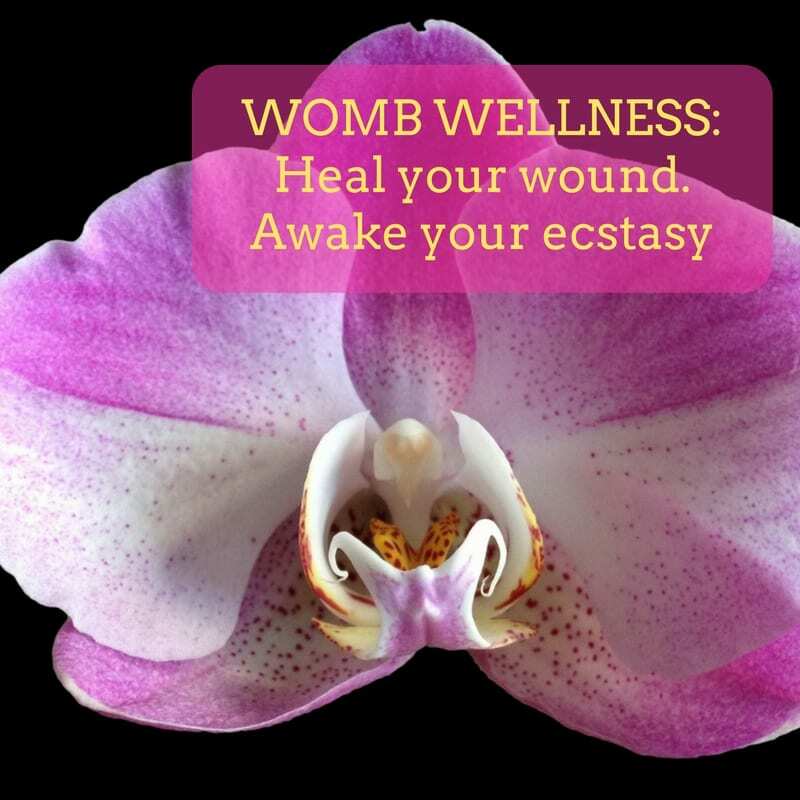 Womb Wellness: Heal Your Wound. Awake Your Ecstasy. As a woman, your power center is your womb. The Mayans call it the feminine brain. In India, it’s known as wellspring of your shakti, Feminine Force. That’s because your womb is your creative, sexual, and power center. This workshop opens, activates, and vibrates your womb towards wholeness, wellness, and ecstasy. We use languages your body understands — story, breathwork, and vibrational sound medicine. what your womb’s telling you? Come, join a sacred circle of women. Heal and discover the treasures of your Well Womb.